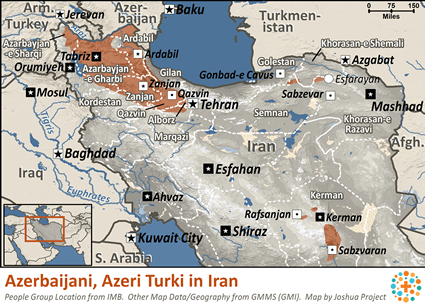 In Iran the term “Azeri” is used formally for these people; however, informally, Azeris and other Turkic speaking Iranian populations are colloquially referred to as “Tork” (Turk). Despite some friction in the past, Azerbaijanis in Iran came to be “well represented at all levels of political, military, and intellectual hierarchies, as well as the religious hierarchy.” The living conditions of Azeris in Iran closely resemble that of Persians. The region of Iran and Azerbaijan does not offer easy access to Christian workers. The Lord is calling many to his name in Iran. Perhaps Iranian believers will make opportunity to carry the good news of Jesus to the Azeris. Pray the Azeris won’t be overlooked by the movement of the Lord’s Spirit in Iran. There are a few believers in Christ among the Azeris of Iran at present; pray they will grow both in numbers and in degree of commitment to know and follow Christ. 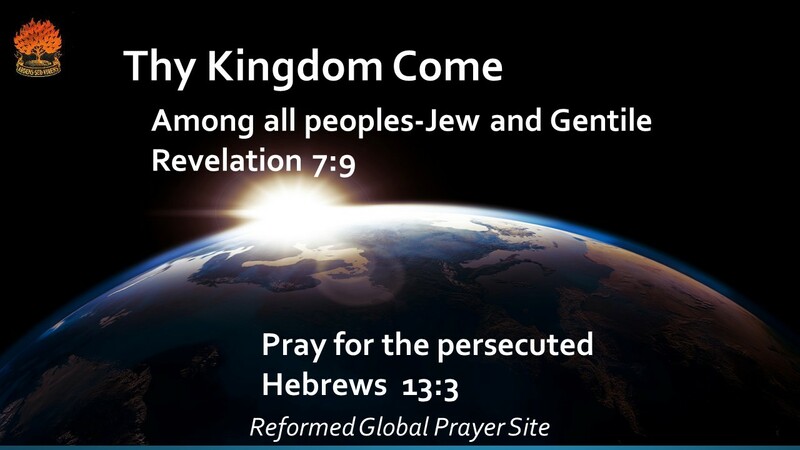 They need prayer support, and they need to fellowship together. 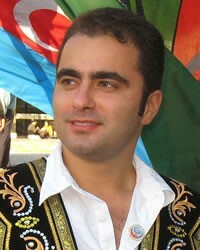 Pray the Azeris of Iran will increasingly be drawn to Isa (Jesus) as he is referred to in the Koran. Pray for growing interest in this Man, for a desire to find out more. Pray this interest will be met with a growing availability of the Gospel of Christ. ← TURKEY: Will schools respect parents’ and pupils’ freedom of religion or belief?